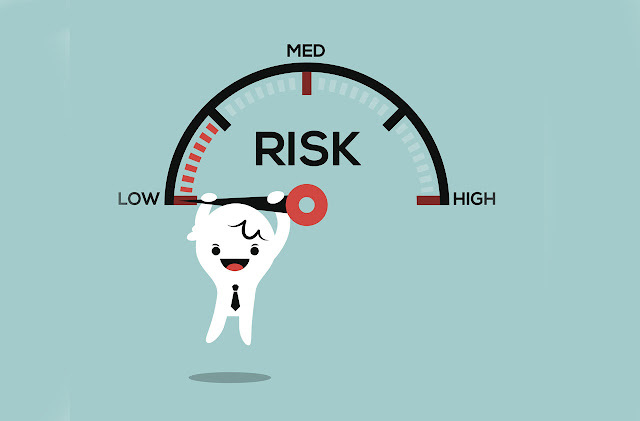 Some contractors choose to operate on "risk," continuing to perform on a contract while exceeding the incremental funding in booked cost and obligations. The government is under no obligation to reimburse the contractor for amounts exceeding incremental funding. Nearing the end of a government fiscal year or under a government shutdown a contractor may find delays in funding reaching all the way to congress. This situation must be managed with the government contracting officer. Many federal contracts are funded incrementally, usually based on the government fiscal year that runs from 1 October to 30 September. Although the government may negotiate dollar price ceilings for cost plus and time and materials contracts or firm, fixed total price arrangements, the contracts themselves may be incrementally funded, particularly if they extend over two or more government fiscal years. A contract may contain negotiated prices or a cost ceiling but also specify an incremental funding value. The contractor is required to inform the government when actual costs incurred plus obligations to suppliers or payroll on a specific contract reach certain thresholds of the current incremental funding specified in the contract (usually 80%). The government is then obligated to further fund the contract. In the event the contract is not funded further, the contractor has the right to stop work before he exceeds the incremental funding. If a contract is not funded to continue and the contractor has performed to date in accordance with all required terms, the government retains the right to terminate the contract for the convenience of the government. This requires a special notification to the contractor from the government and usually occurs due to changes in government priorities. The contractor may then bill the government for all costs and obligations to date, plus any direct and indirect extraordinary costs associated with business disruption, termination administration, employee layoff cost and the like. Terminations for convenience are very expensive for the government. Nevertheless, limitation of funds and funding exposure must be carefully monitored by an astute small business. To properly manage incremental funding, the business system must be capable of accounting monthly for all direct and indirect costs on each contract, plus commitments to suppliers and employees in the form of open purchase orders and unpaid or unposted payroll. Your internal release document should specify the current incremental funding if your contract is not fully funded at award. Further revisions to your release documentation should convey receipt of contact amendments from the government that supply additional required funding to the contract as performance proceeds. Requests for increases in incremental funding are required when the actual booked cost plus commitments to suppliers reaches 80% of the current funding on the contact. In the event the contact is not adequately funded incrementally by the government, a revision to your internal release documentation should specify a stop work order after you have notified your customer that you plan to cease performance on the contract due to lack of sufficient funding. Notification should be provided to suppliers under your contract with a stop work to avoid their incurring additional costs for which you are not receiving funding from the government. Be specific with a stop work date to these suppliers. In the event the contract is terminated for convenience, a new revision to your internal release document should set up a special project and identifying number for accumulating costs specifically associated with the termination. These costs will be billed separately to the government under a termination contract modification and should be carefully recorded. Both direct costs and indirect costs at all levels of the company may be charged direct to a contract termination for convenience. You can expect your suppliers to bill for cost to date and termination cost as well. You will pass on those costs to the government in your proposal for termination for convenience of the government. The government will assume ownership of all inventory and work in process on terminated cost type contracts. Termination proposals, audits, negotiations and contract closeout can be lengthy and complicated proceedings.